The concert will be supported by the Embassy of Canada. Jake Koffman, a saxophone player from Canada, plays virtually any reed instrument from clarinet to baritone sax. Jake was born in a famous musical family in Toronto. One of his grandfathers, Moe Koffman, was one of the first Canadian jazz musicians to start playing bebop, while his other grandfather, Victor Feldbrill, was conductor of the Toronto Symphony Orchestra. 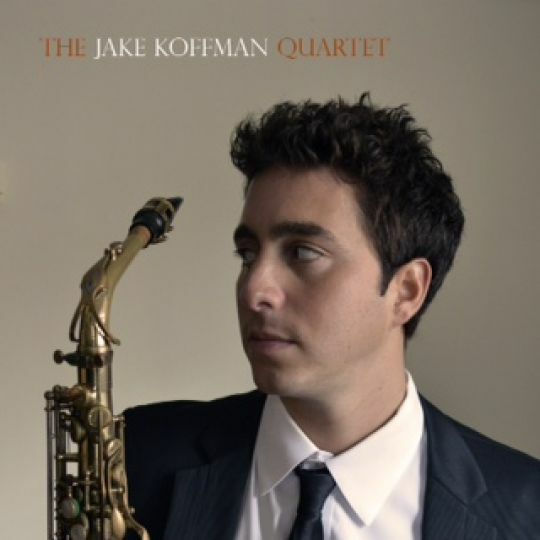 In 2013, Jake released a debut album, The Jake Koffman Quartet, and since then has been the jazz hope of Canada. Jake can often be seen in the band of the famous Canadian jazz-pop singer Nikki Yanofsky.